Greg and Gabrielle met while working under Chef Hiro Sone at the Michelin-starred restaurant, Terra, in Napa Valley. They both worked their way through the various kitchen stations. Greg eventually became Chef de Cuisine and Gabrielle, Sous Chef. Together, the two chefs opened Ox Restaurant in April of 2012 in Portland, Oregon. 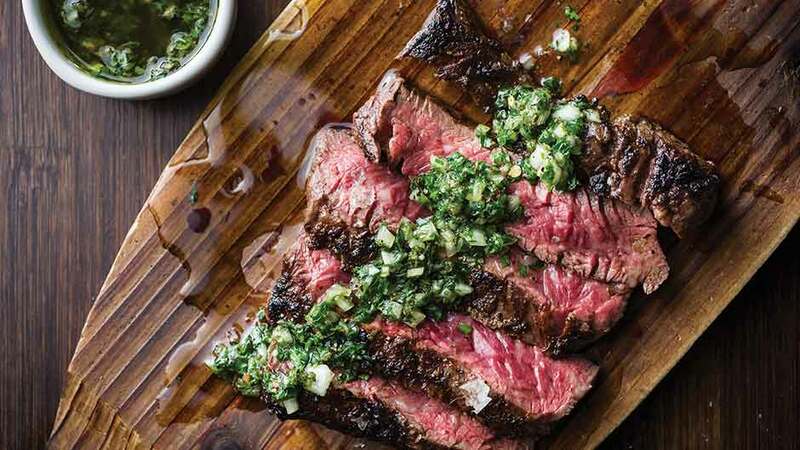 Ox Restaurant serves Argentine-inspired Portland food and their first cookbook “Around the Fire” comes out in late March 2016.